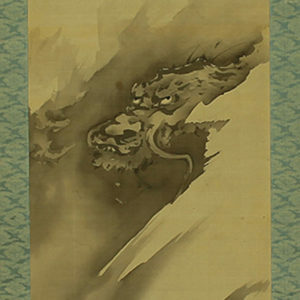 The Asian Art collection showcases eastern cultures of the past and present through vivid storytelling, powerful images and traditional art forms. 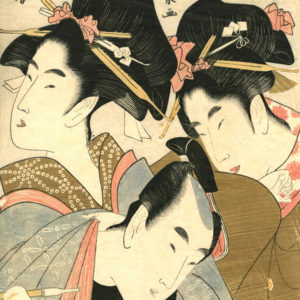 Curate your own collection or select thoughtful works of art from Japan, Korea, China and Tibet. 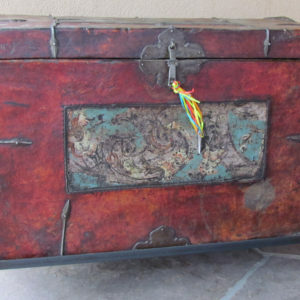 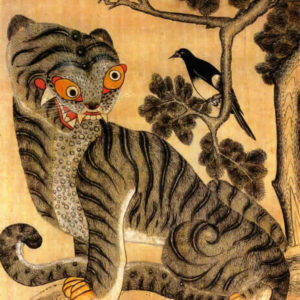 Included Chinese sculptures, Korean folk art prints, antique Tibetan trunks, Japanese scroll art and original Japanese woodblock prints.